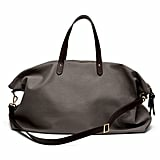 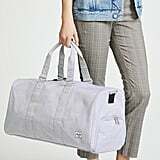 10 Cute Weekender Bags That Will Make You Say, "When the Heck is My Next Vacation?" 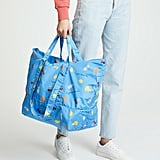 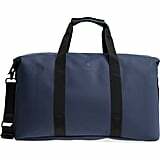 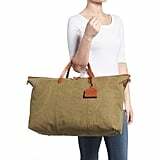 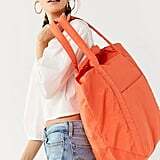 If you're tired of traveling around with that old oversize tote you've had for too long, invest in a new, useful weekender you'll actually enjoy using. 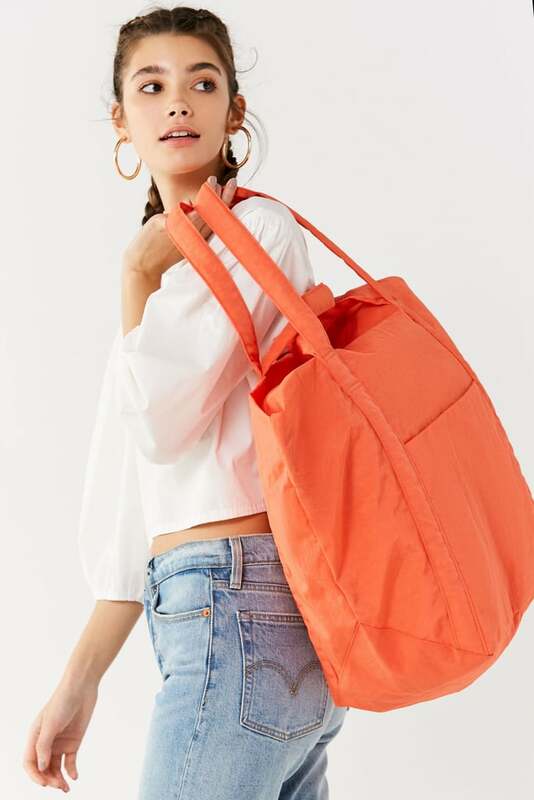 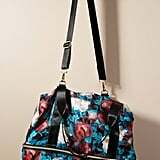 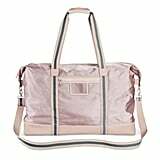 These conveniently sized bags are perfect for just a few nights away, or you can pair them with your suitcase on your next long-distance flight by placing them on the top of your rollerbag. 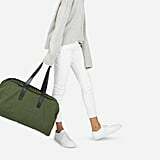 So whether you're taking it for one night away or 10, we have no doubt you'll enjoy packing in these stylish picks. 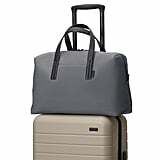 Your Favorite Luggage Brand Carries More Than Just Suitcases — and We Need It All!